Our guest was the Im Kulturspiecher museum along with the terrific Peter C. Ruppert Collection. It was an obvious choice because we have long worked with Mr. Ruppert, and many artists in his collection are also among our own. In consultation with Mr. Ruppert we featured Günter Fruhtrunk, whose oeuvre is particularly well represented in the Ruppert Collection and who worked with Hans Arp Paris in the 1950s. 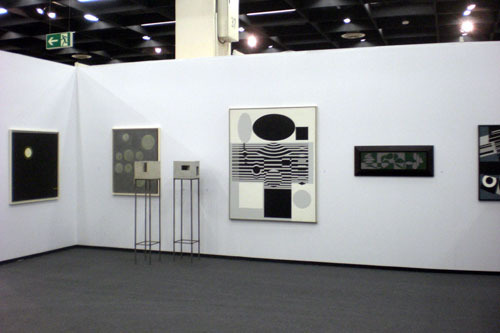 Fruhtrunk was among the first exhibitors at the Salon des Réalités Nouvelles run by Auguste Herbin. Herbin himself was given a retrospective show at the museum in October and November. Our theme of “60 Years of Art Construit” will be extended to Europe on our stand at the Cologne fair, featuring artists such as Gottfried Honegger, Günter Fruhtrunk, Hans-Jörg Glattfelder, and Nicholas Bodde, not forgetting Andreas Brandt and Jean Leppien. 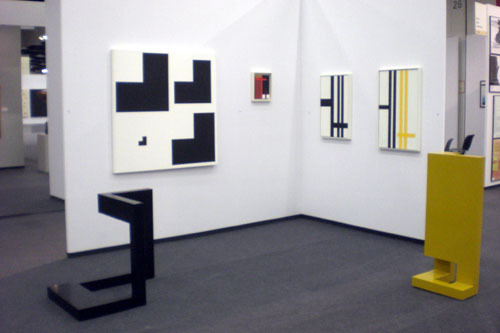 Leppien would have been 100 years old this year, and his home town of Lüneberg and the Bauhaus Museum in Weimar are mounting two shows of his work, accompanied by a catalogue. We knew Leppien well and appreciated his sharp humor. 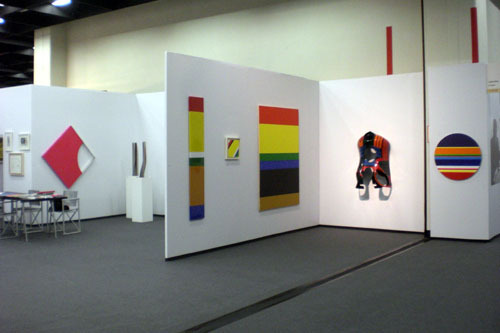 Few of his works surface on the market, so we will bring along a few good pieces that are characteristic of his oeuvre. He referred to his paintings as “indecipherable letters that come from an unknown planet.” He used to tell his nephew how important living in the south was to him, because of the light, the colors of earth, sky and city, and the villages of medieval churches and other stone buildings. All these colors and materials can be recognized in much of Leppien’s oeuvre. 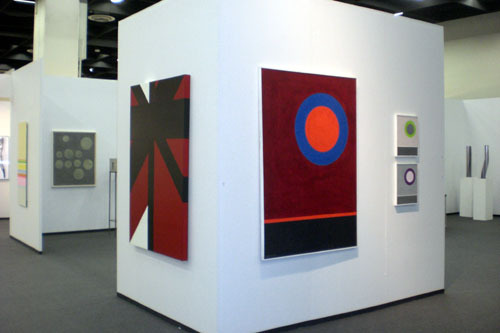 We are very fond of the Art Cologne fair, because we are visited by many collectors who don’t always make the trip to Basel. 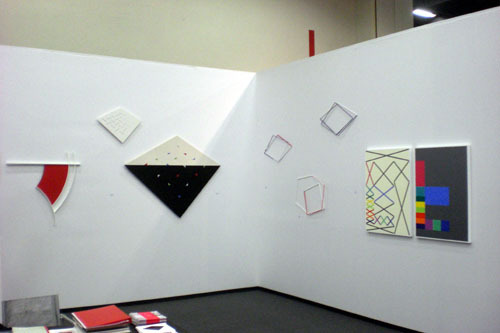 Last year we returned to Cologne once the fair decided to move to a venue on a more human scale than previous years. It was a real pleasure and a real success, because visitors no longer felt lost, and gallery owners could finally see their clientele again. Cologne has always combined tradition with modernism, and courageously enters the contemporary sphere. So pay a visit to this fair, which has a long history yet constantly seeks to renew itself.